The Painting Company provides professional and skilled services to ensure that your new paint job protects and beautifies your home for years. We know what it takes to get the best results and only use exterior paints that are packed with high-quality pigments, resins, and additives. This ensures a smooth and clean surface for the new finish. House painting can do a lot to increase the value of your home, and updating or improving the exterior appearance of your home can make it even more attractive to potential buyers. Our painters have extensive experience delivering the results you want to see, so contact us today to get started. If you’re not sure where to begin, give us a call and we’ll walk you through the entire process. We’ll show you exactly how we consistently provide the highest-quality residential exterior painting services in Omaha, Bellevue, Papillion, La Vista, Council Bluffs and Ralston. The Painting Company has been serving our friends and neighbors throughout Omaha and the surrounding cities for more than 30 years. 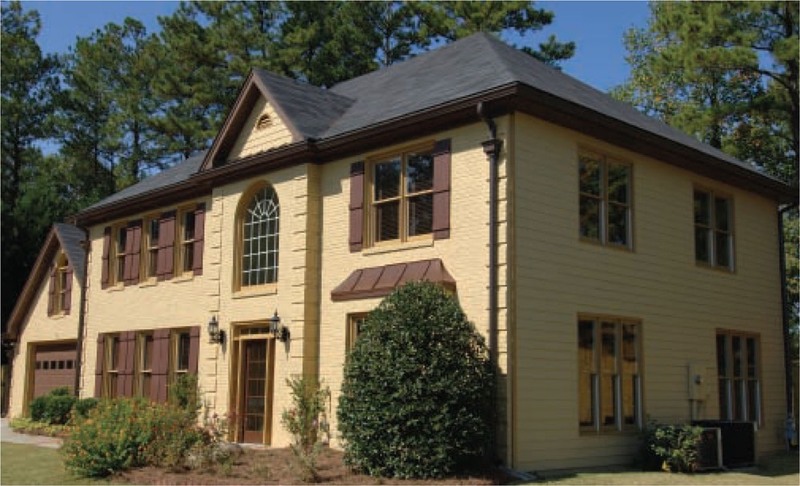 We take pride in being the first choice for exterior painters in the cities we serve. We’re skilled and dedicated professional painters who have built a reputation for quality and care for every home we work on. When you are looking for experienced home exterior painting in Omaha, Nebraska, don’t settle for anything less than the people who are committed to delivering the very best results. 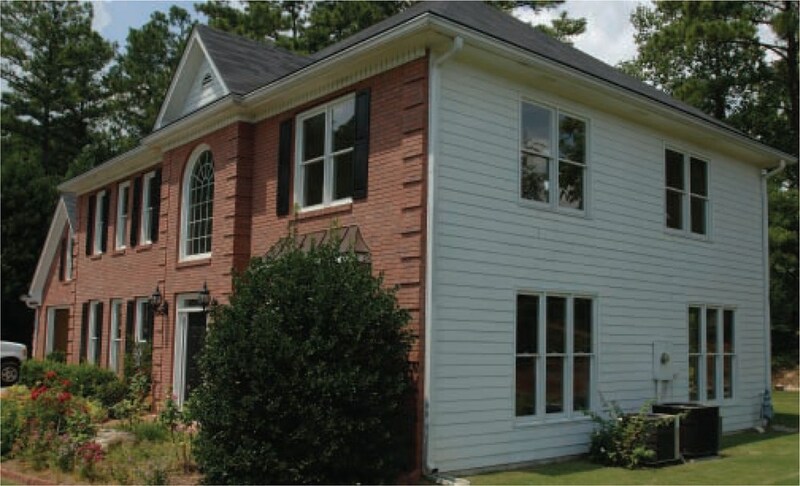 We will find out what you need and want, then bring your vision of a new home exterior to life. Our exterior painting contractors are just the team to get the job done right the first time. Call us today to get started.